WASHINGTON, April 13, 2019 — Today, at the Spring Meetings of the World Bank Group and International Monetary Fund, Finance Ministers from more than twenty countries launched a new coalition aimed at driving stronger collective action on climate change and its impacts. The newly formed Coalition of Finance Ministers for Climate Action endorsed a set of six common principles, known as the “Helsinki Principles,” that promote national climate action, especially through fiscal policy and the use of public finance. 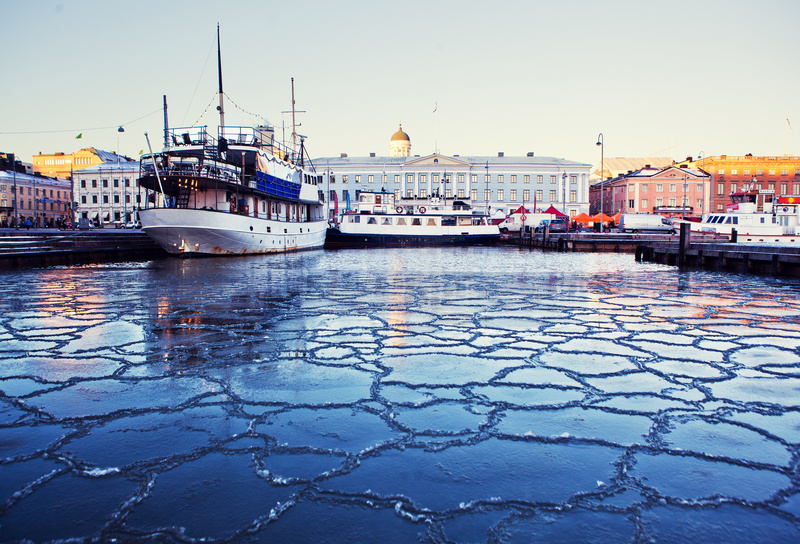 The Helsinki Principles – so-called as they were conceived by a group of Governments represented at a meeting led by Finland and Chile in Helsinki in February – are designed to support Finance Ministers to share best practices and experiences on macro, fiscal, and public financial management policies for low-carbon and climate-resilient growth. "The Coalition will be successful, if it helps us plan concrete, effective policy measures to address the climate crisis nationally, regionally and globally,” said Petteri Orpo, Minister of Finance, Finland. “The Coalition must rely on analytical work and sharing of experiences to achieve solutions that work in practice."